After his medical graduation in 1992 Dr Joglekar specialised in general adult psychiatry. He has over 20 years’ experience in Mental Health. After a decade of working in General Psychiatry, Dr Joglekar trained in Child & Adolescent Psychiatry and works as a Consultant Child & Adolescent Psychiatrist in the CAMHS in a West London NHS Provision. Dr Joglekar has over 7 years in this position led and developed a Trust Award winning Adolescent Team. Dr Joglekar offers expertise in assessment and treatment of ADHD, psychosis, mood and anxiety disorders as well as eating disorders amongst other conditions in young people. He uses pragmatic talking treatments such as cognitive behaviour therapy with medication as appropriate. 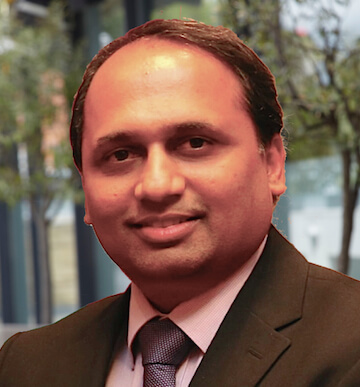 Working in London and Bombay, two buzzing cosmopolitan cities, has allowed Dr Joglekar to train and work in a variety of cross-cultural contexts. He is multi-lingual and fluent in Hindi, Marathi and familiar with Gujarati.